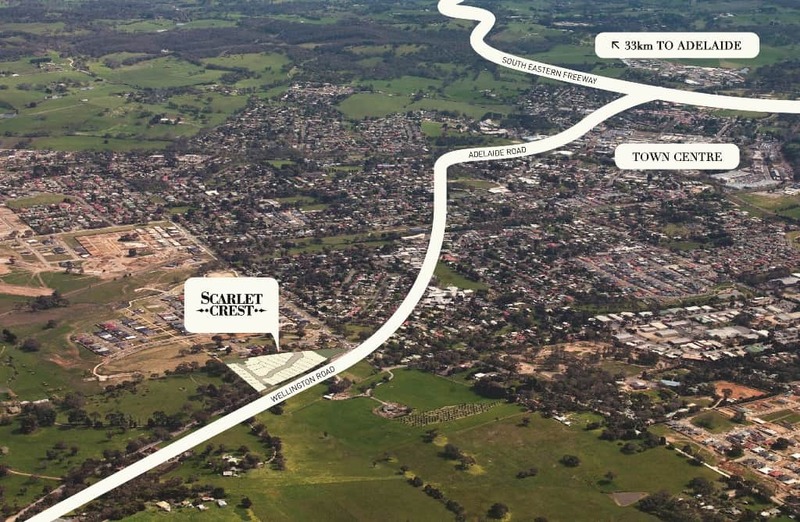 The Developer says…SELL! 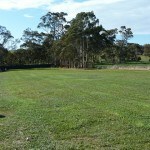 So all remaining allotments have been heavily discounted. 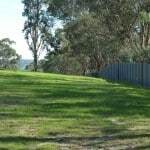 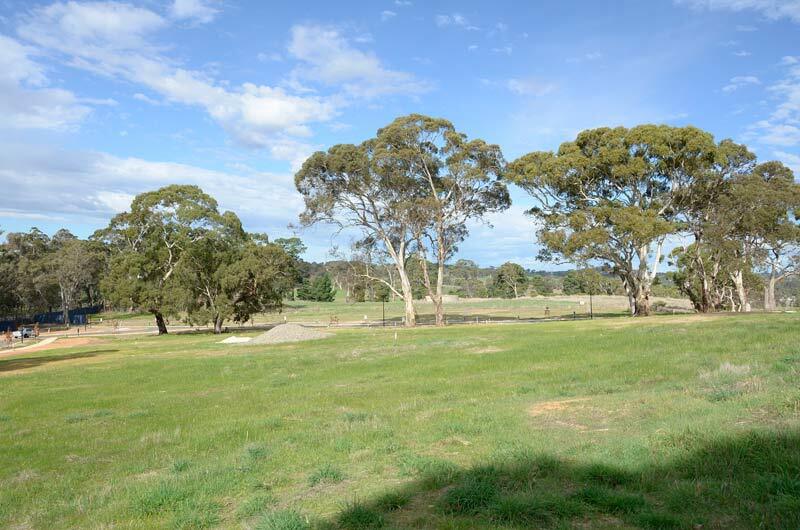 These have to be some of the best value allotments in Mount Barker. 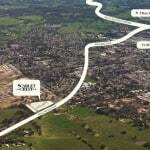 The smallest of those left is approximately 764m2 and is priced at $179,000. 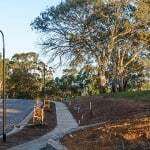 By most other land development standards, this would be their biggest! 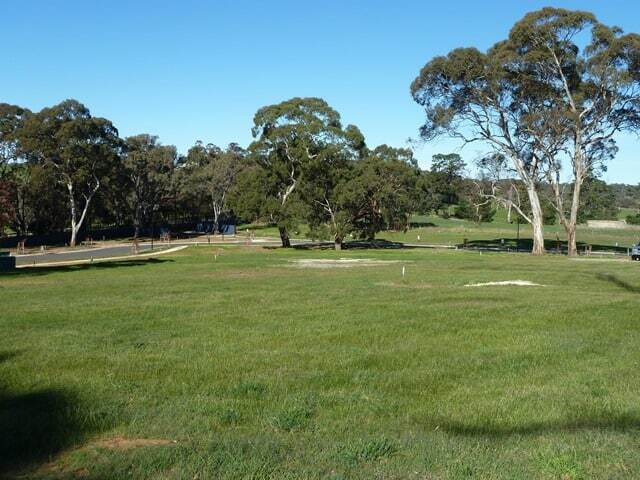 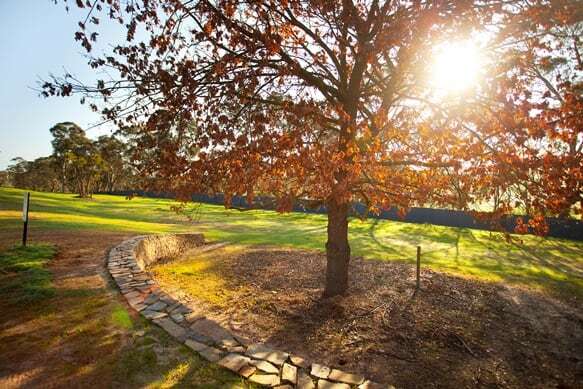 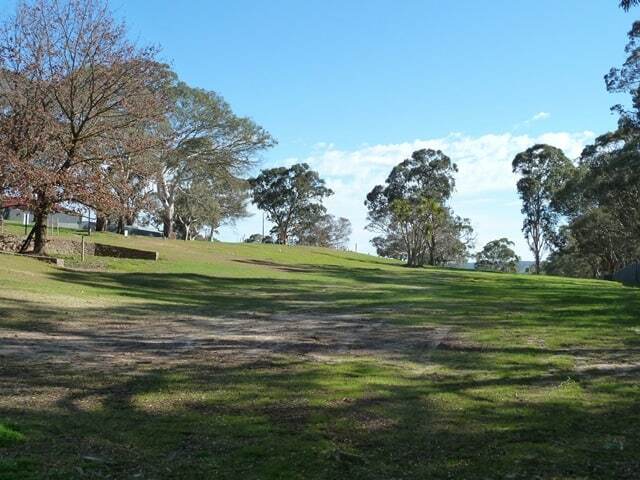 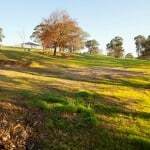 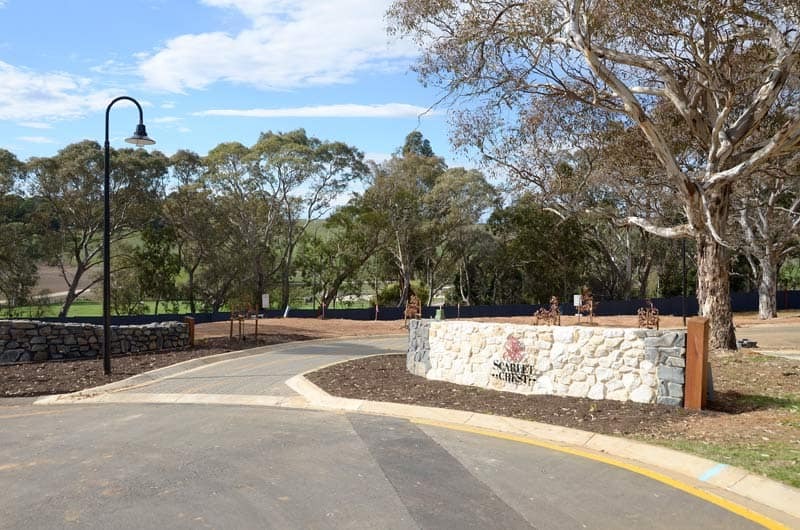 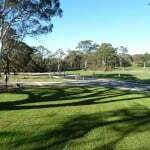 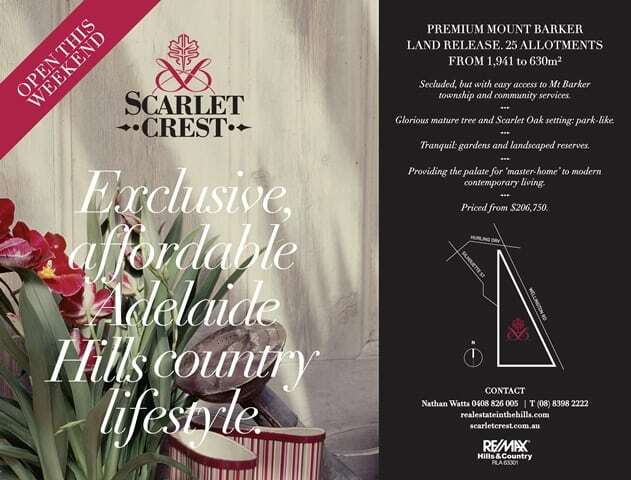 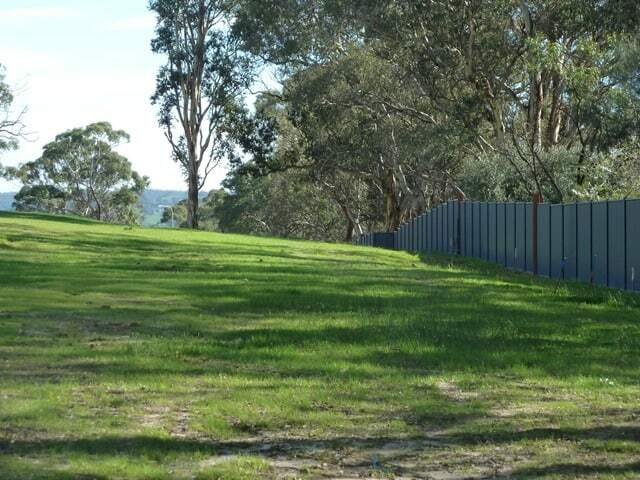 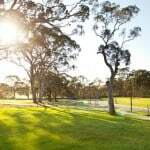 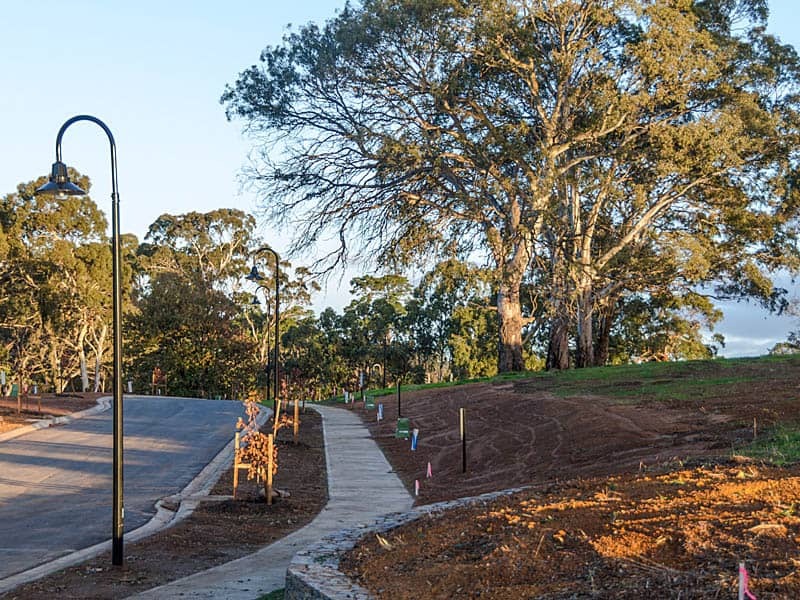 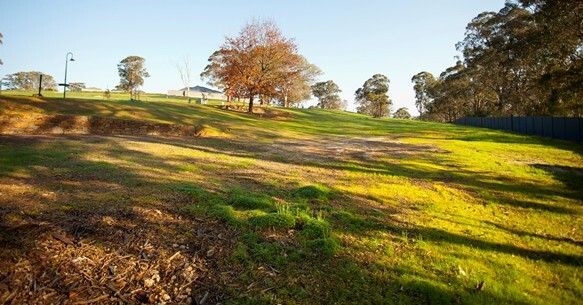 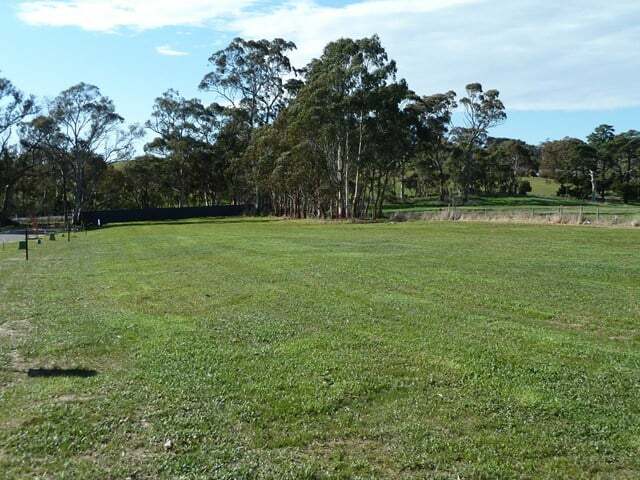 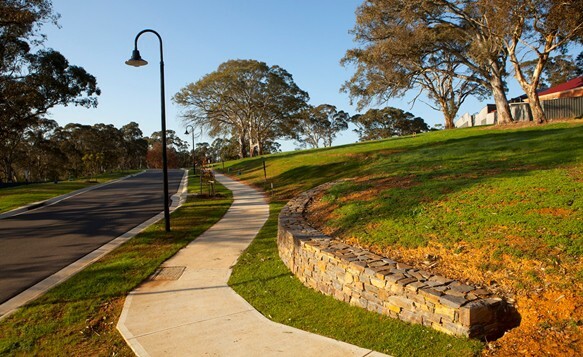 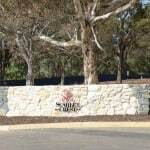 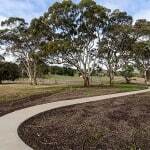 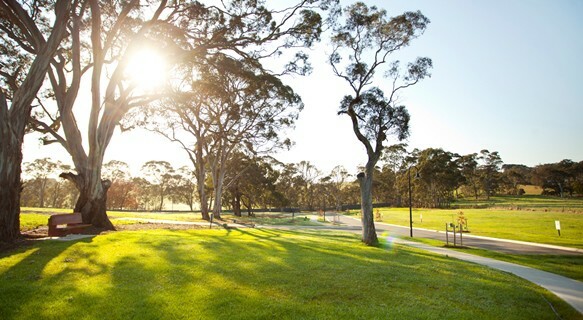 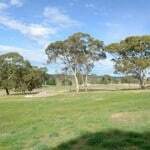 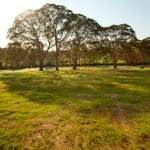 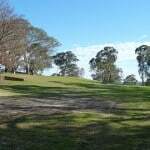 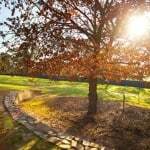 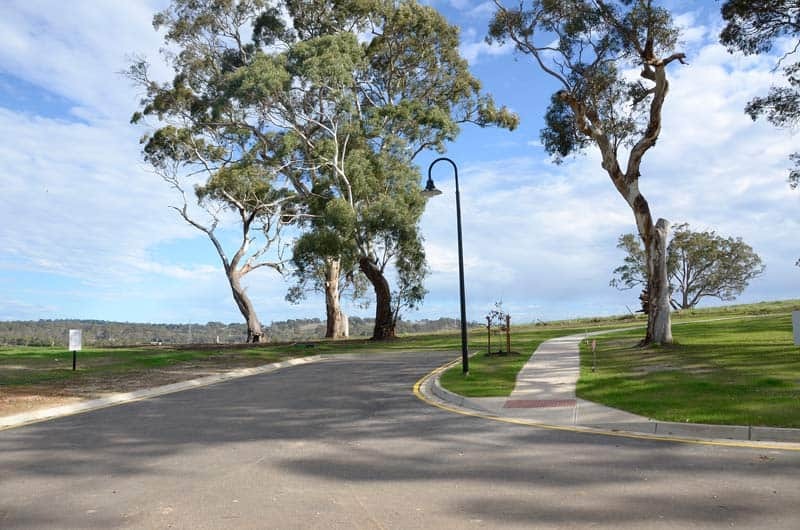 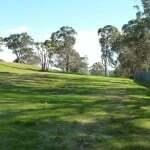 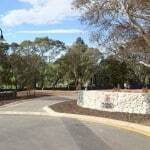 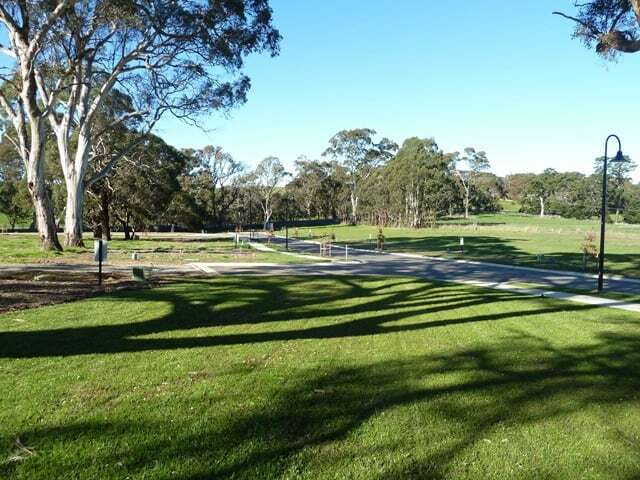 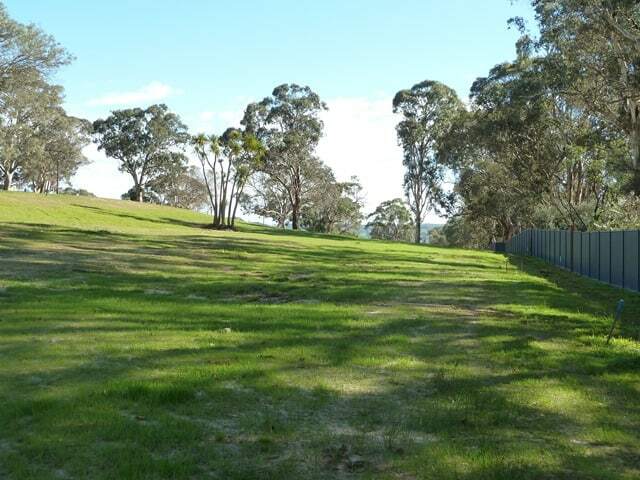 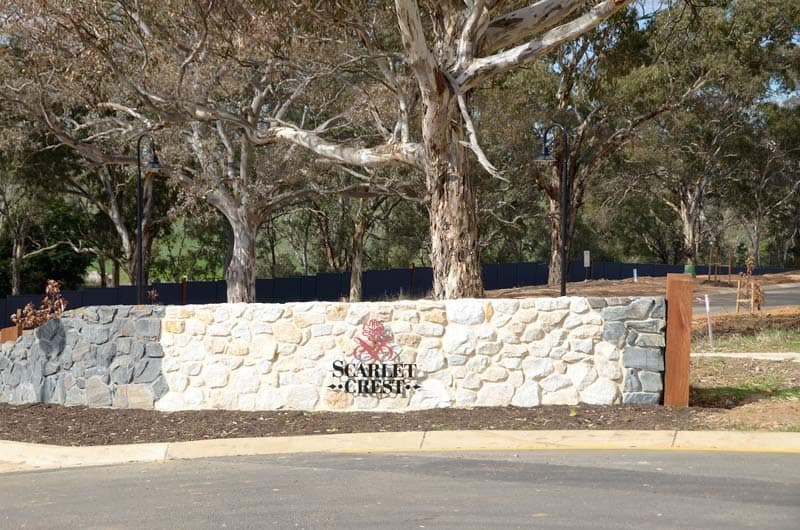 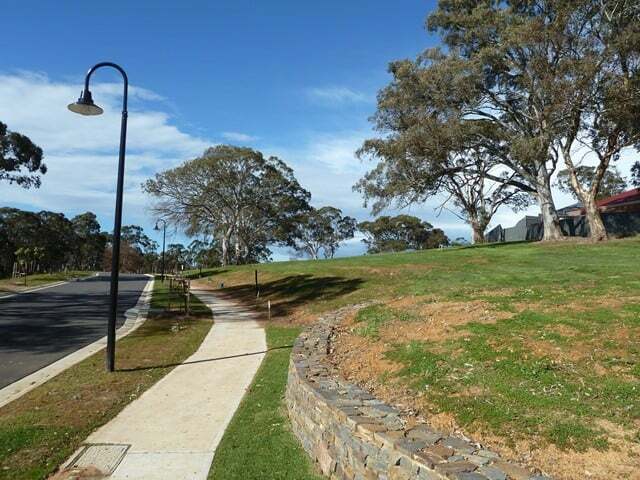 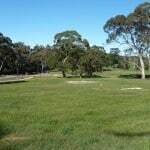 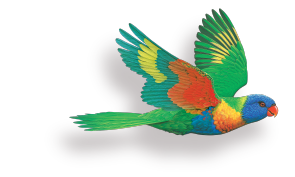 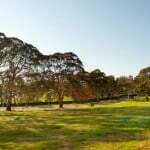 Scarlet Crest is the Adelaide Hills most exclusive enclave community of only 25 premium allotments. 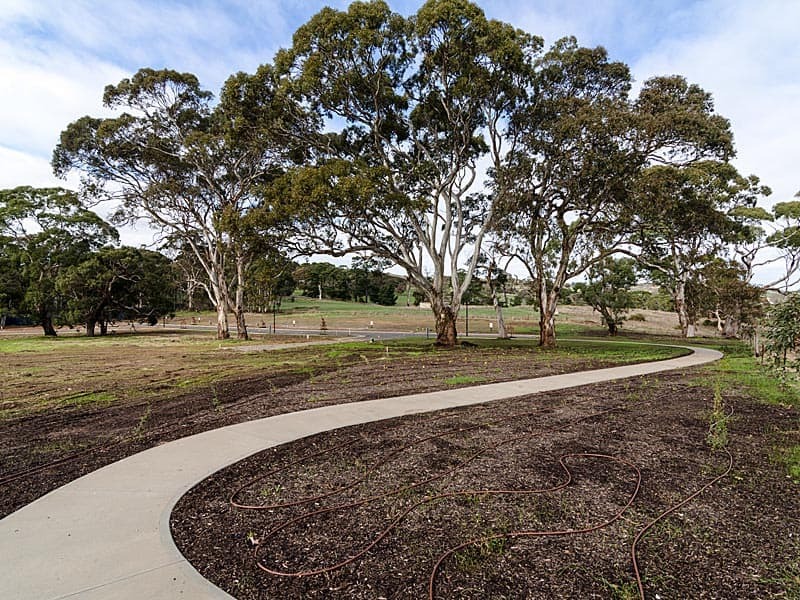 This landscaped estate is discreetly distanced from established homes comprising lots from 764m2 to 1,941m2. 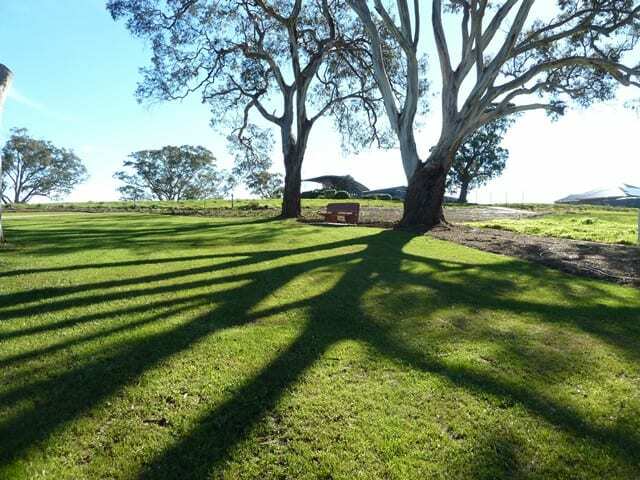 Your choice of home is vast, from hideaway cottage to grand homestead. 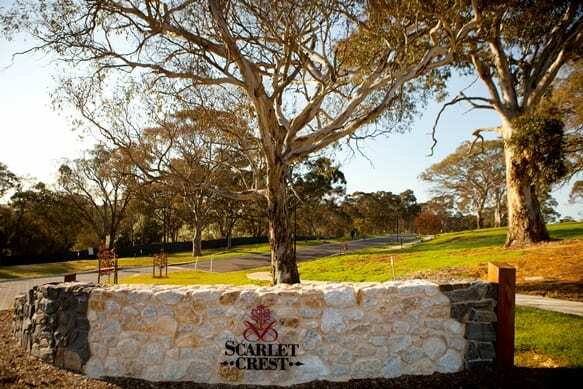 Your home at Scarlet Crest will blend with this serene, community oriented setting. 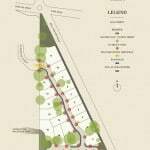 It could include a tennis court and pool or possibly be more compact and private. 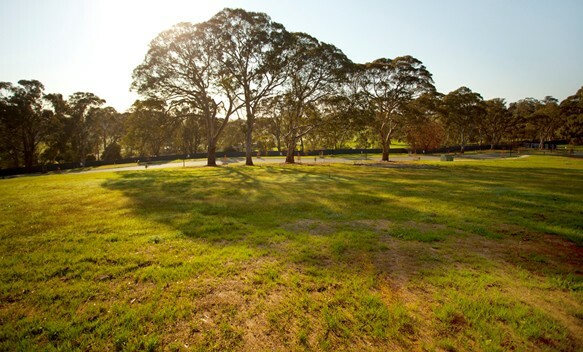 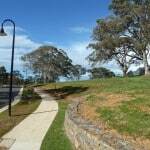 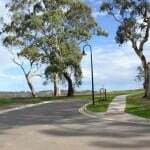 The broad range of lot sizes and frontages will accommodate any modern design element. 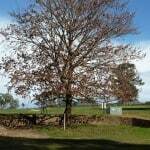 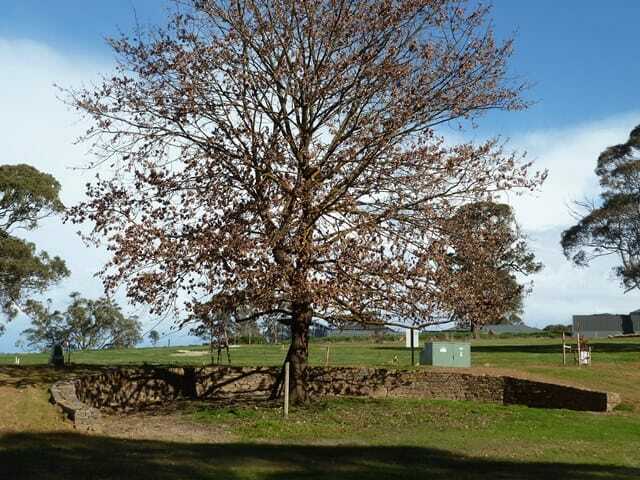 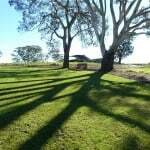 The mature gums and scarlet oaks, compliment a picture perfect domain. 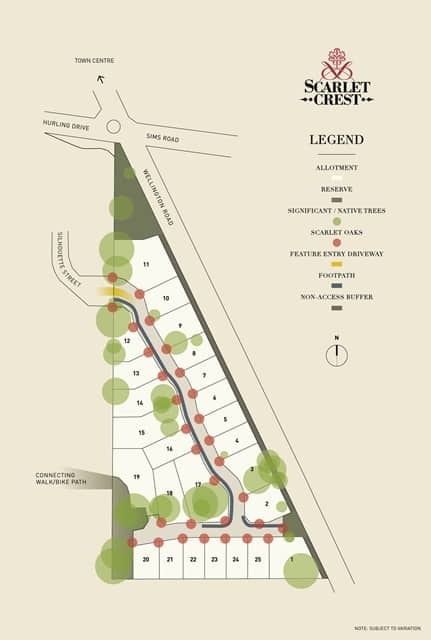 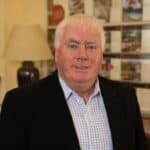 A design encumbrance will reinforce good design principles and assist in the underpinning of the market value of your home. 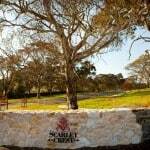 Time is no issue at Scarlet Crest. 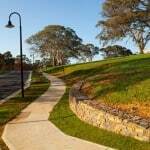 There are no building deadlines or constraints with choice of builder. 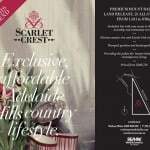 Scarlet Crest presents you with a unique opportunity … a lifestyle you’ve always wanted and deserved.